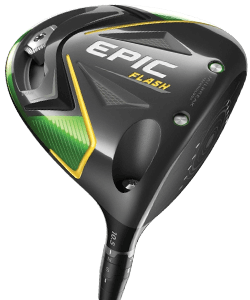 Who doesn't love a good deal? 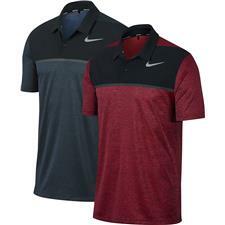 Just because they're on clearance doesn't mean these discount golf shirts are any less quality than full-price shirts from the same brands. 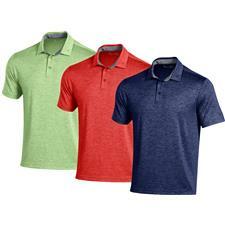 Shop our ever-evolving selection of polos on sale from brands like Adidas, Nike, Oakley, Ashworth and more. 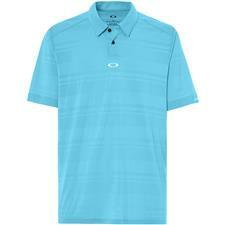 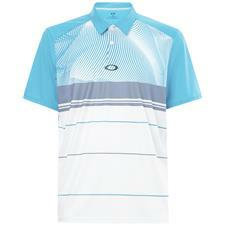 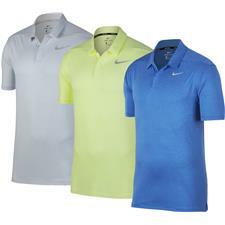 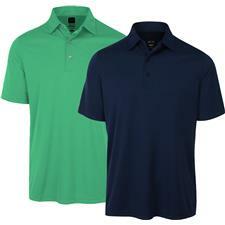 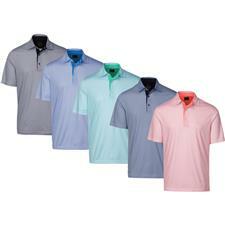 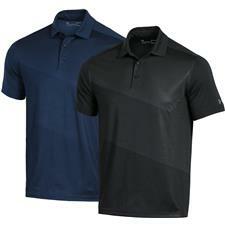 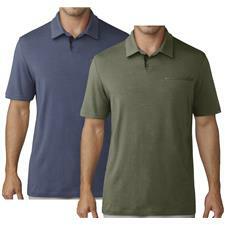 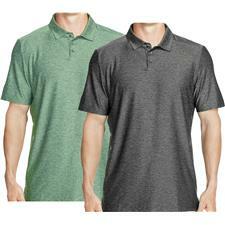 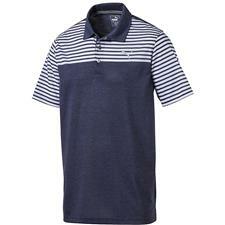 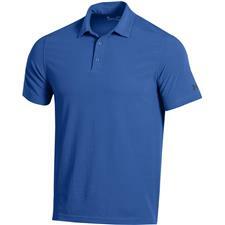 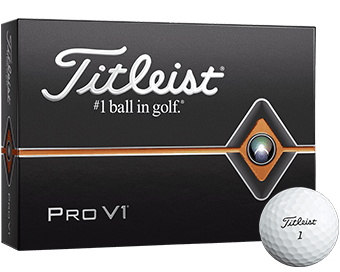 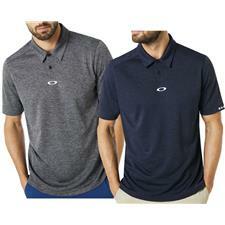 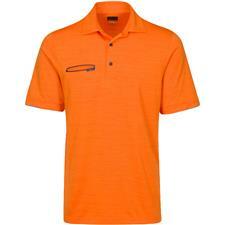 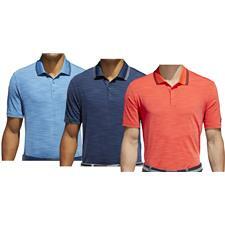 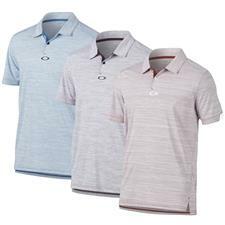 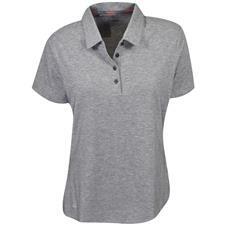 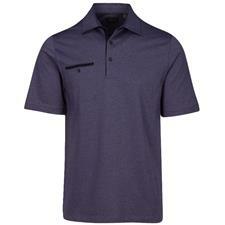 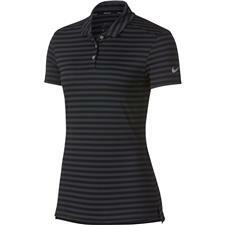 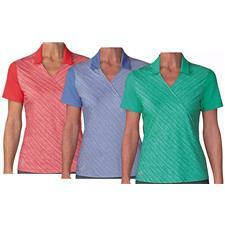 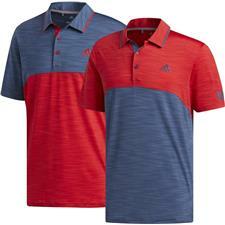 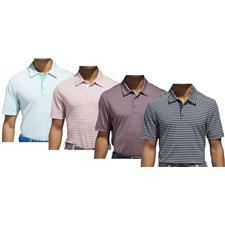 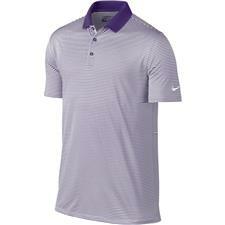 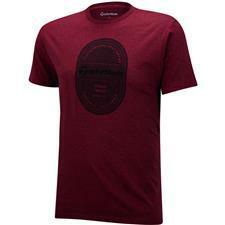 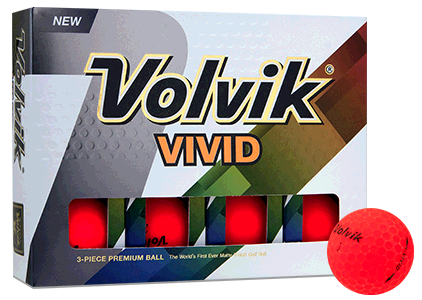 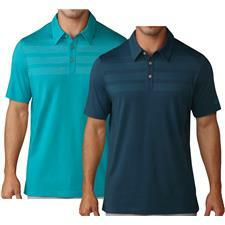 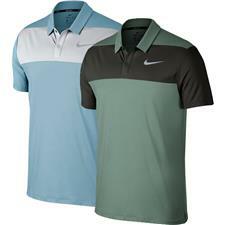 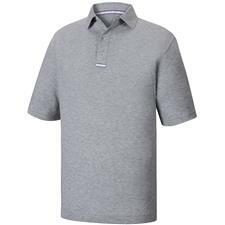 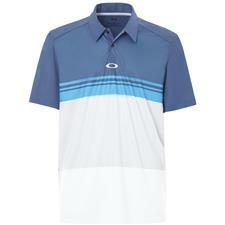 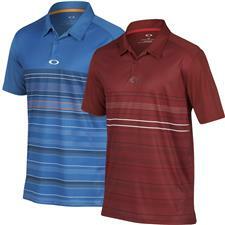 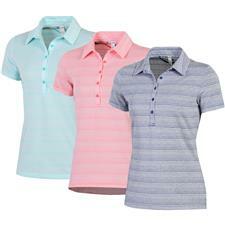 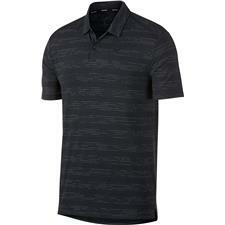 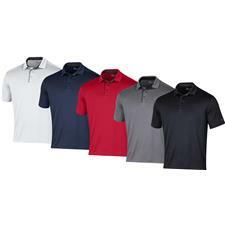 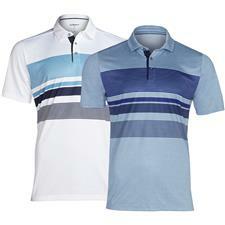 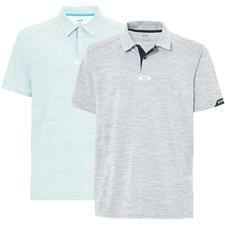 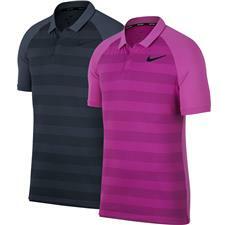 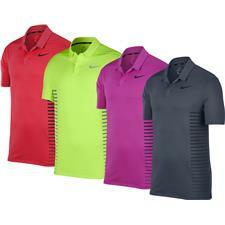 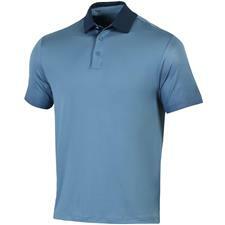 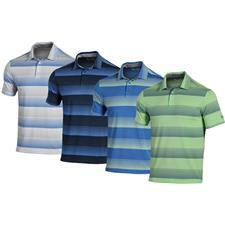 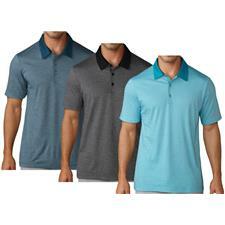 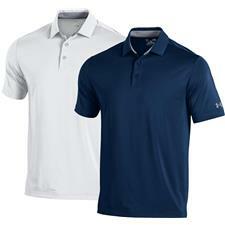 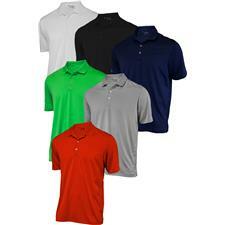 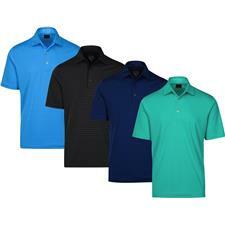 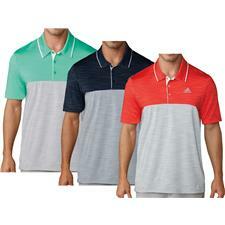 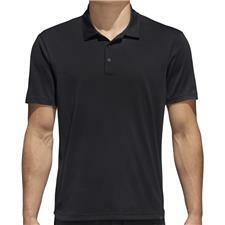 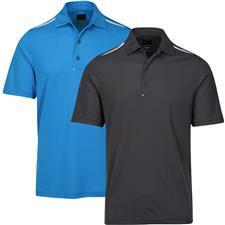 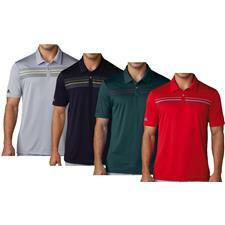 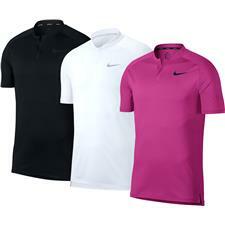 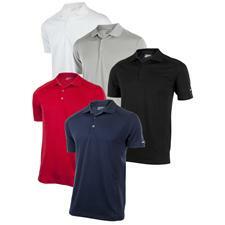 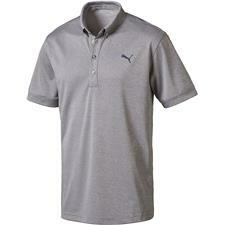 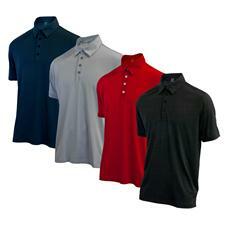 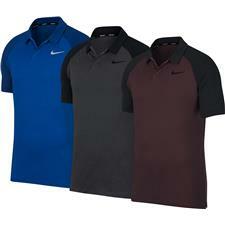 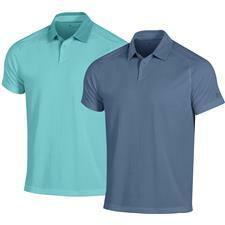 Golfballs.com's clearance golf shirts are sold in a wide range of colors and include top facets like UV protection, breathability and quick drying properties. 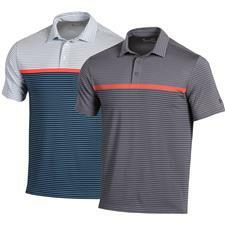 Switch up your routine with something new and buy clearance golf shirts from all your favorite brands like Adidas, Nike, Ashworth, Puma and more. 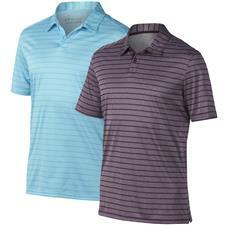 Our closeout collection offers dozens of colorful possibilities on sale, from golf polos to limited graphic t-shirts to long-sleeved tops. 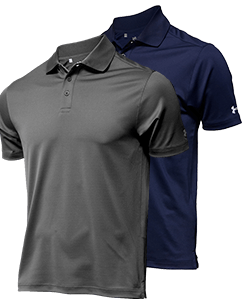 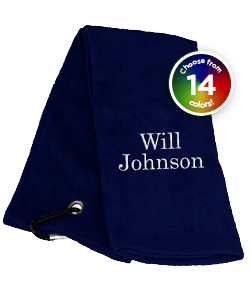 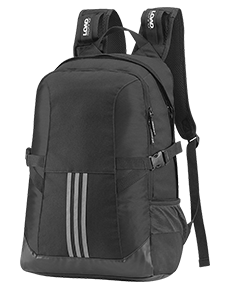 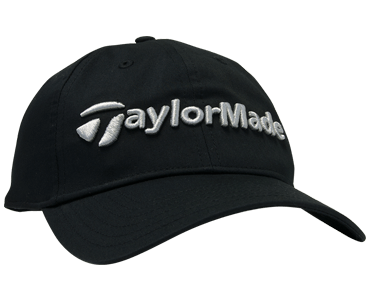 Browse our discount golf shirts and pick a few up for yourself and a few for your friends to give the gift of fashionable name brand apparel.